Here is your perfect opportunity! On these 2+ acres, you can build your dream home and live without covenants and restrictions. Minutes from Center Grove and Franklin Community, with easy access to Indianapolis and Bloomington. 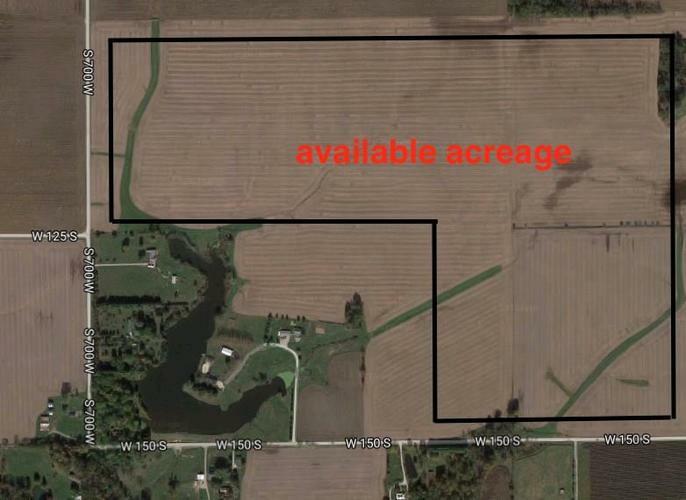 Seller will consider adding more acreage if desired. Directions:SR 135 west on SR 44. North on S 575 W. West on W 150 S to property on right.